Why no AM Radio in your Mobile Phone ? Today I got a calls from a person who want to listen to AM station on his mobile and wondering why no companies are incorporating the AM radio facility to their handsets. It was the first time I have heard somebody is demanding AM radio because most of the AM stations across the world are government owned and broadcasting discussions and government regulated news . Still it make sense to discuss why your Mobile devices are not incorporating an AM facility where as they are giving FM facility for even the low end models . 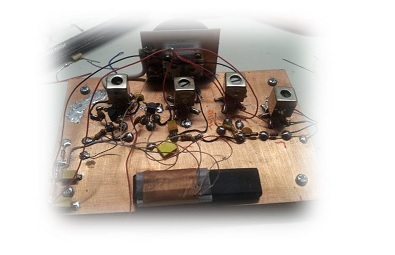 If you ever opened an old AM radio , you have noticed a large antenna and tuning system inside it . The AM radio can tune in to radio stations that are far away and need heavy and sensitive electronic circularity for the operation . The FM system itself is relatively new compared to the AM technology and can tune in to a specific station even when the interference rate is high . So making a mobile device with an integrated AM receiver will make the device bulkier partially because of the antenna system needed and partly because of the shielding system that has to be incorporated for proper reception and all those efforts does not make much sense to a normal customer because they rarely need to listen to an AM station . So the chance for any music player or mobile devices company incorporating AM reception to their gadgets is less likely . 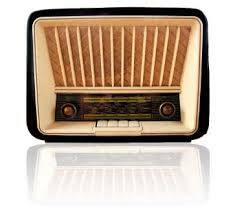 If you feel nostalgic , turn on your good old radio and listen to it . ← S-ATA vs P-ATA why Serial is faster ?